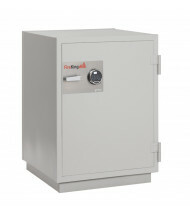 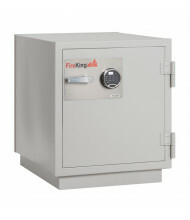 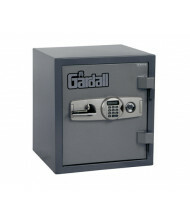 Shop our selection of data and media safes from top-selling brands in the industry: FireKing, Gardall, and Phoenix Safe. 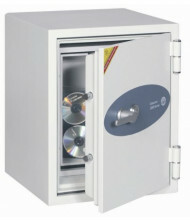 Durable, high-security data safes safely store heat-sensitive items like tape media, flash drives, CDs, film, and photographs. 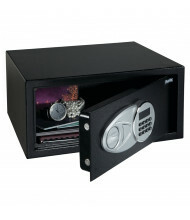 Electronic combination locks and key locks available. 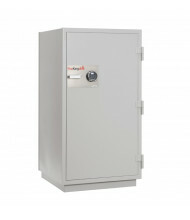 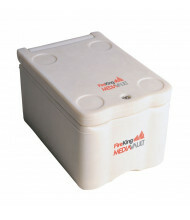 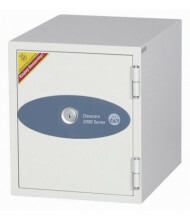 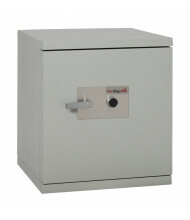 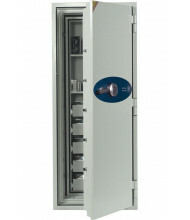 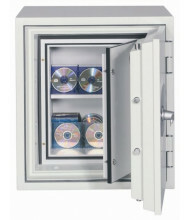 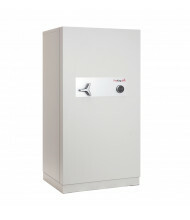 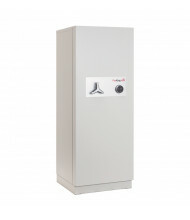 Data and media safes also offer fire, dust, humidity, electrostatic, and magnetic field protection. 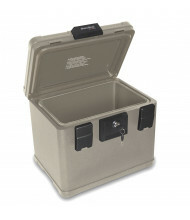 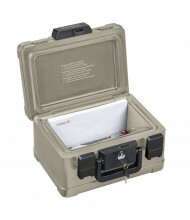 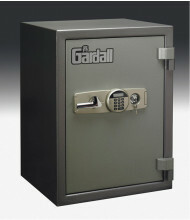 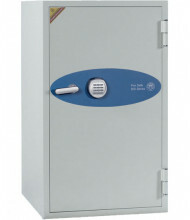 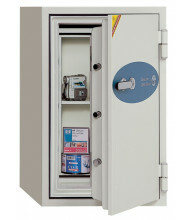 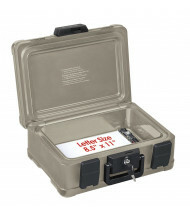 Certain safes are rated for water resistance and impact protection. 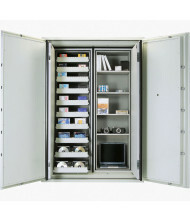 A variety of shelf options available for organizing stored media. 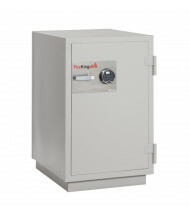 Use the Shopping Options on the left to narrow your search by features such as size or fireproof rating. 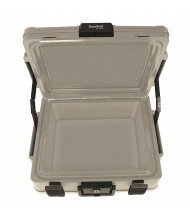 Hover over the product images for our easy-to-use Quick View feature.